Our sommelier George Kassianos will lead you through a wine tasting featuring world’s famous wine producers. 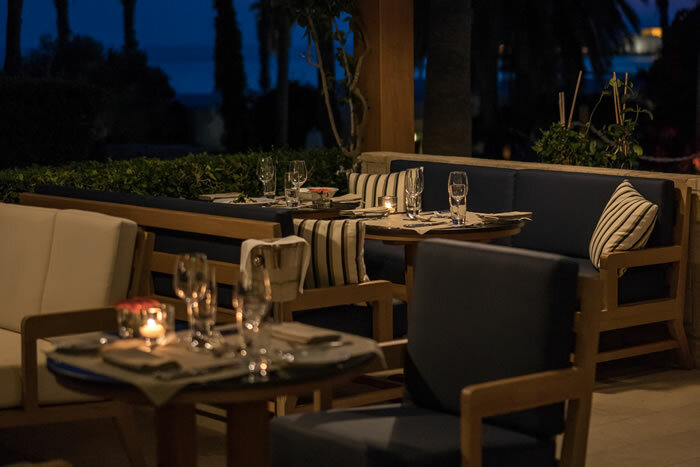 Annabelle’s Executive Chef will follow with a three-course meal, using freshest seasonal ingredients and an imaginative approach. A minimum 2 guests are required. Date and time are subject to confirmation by the hotel.